The Writing Center will be OPEN for most of Spring Break! The Writing Center is OPEN for most of Spring Break, starting on Monday, March 28th! Log in at hofstra.mywconline.com to see our Spring Break hours. Not in town? Not a problem--sign up for a convenient online appointment by selecting "Yes - meet online" when you make the appointment. 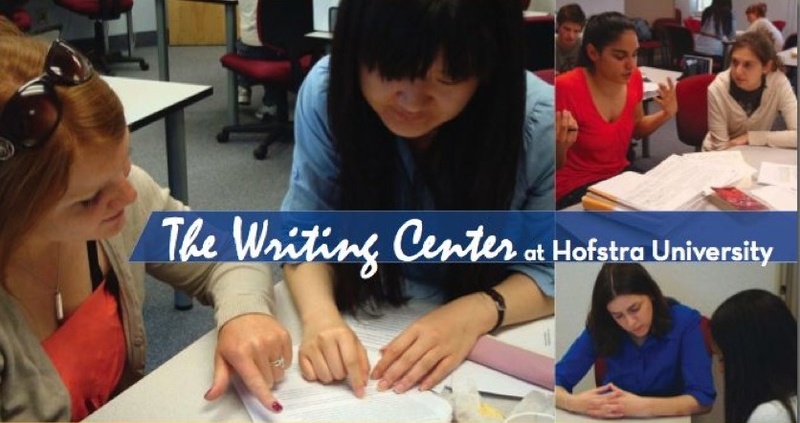 Instructions (and an informational video) about online appointments are available at hofstra.edu/writingcenter (scroll down). Spring Break is a perfect time to work on your application essays for graduate and professional school, resumes and cvs, job application letters, long projects like theses and dissertations, and creative writing projects. It's also a great time to catch up on overdue work and finish incompletes! Log in and make an appointment today.